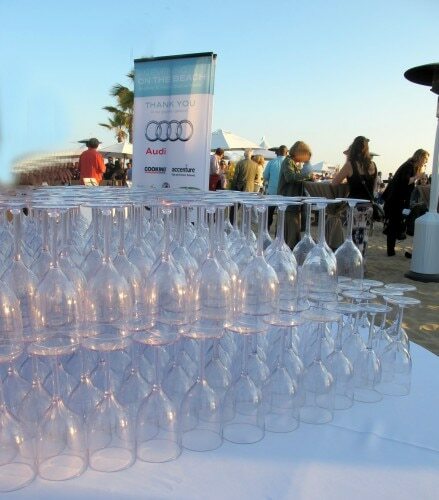 Despite Los Angeles’ proximity to the ocean, it’s practically impossible to dine at the beach, toes in the sand, with a meal prepared by an on-site chef. It may be even more difficult to enter the Jonathan Club, one of the city’s oldest social clubs, which operates a seaside bungalow just off the Pacific Coast Highway in Santa Monica. For years, the exclusive space has allowed members to enjoy the surf, sand and on-site amenities, but for one night in August, the doors will be open to all. 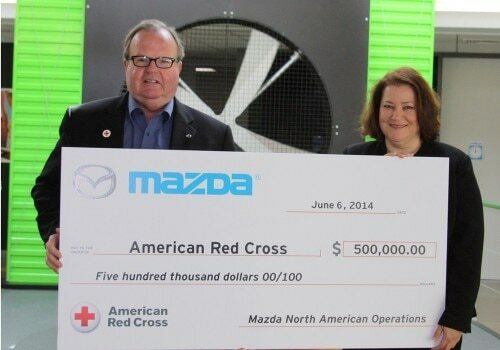 Mazda of North America, in the culmination of its Drive for Good program, has donated $500,000 to the Red Cross. Mazda thus becomes the first automaker to be involved in the Red Cross’ annual Disaster Giving Program. The DGP was set up to provide a safety net of available funding in order to allow the Red Cross to respond more immediately in case of disaster. “Our Mazda Drive for Good program has enabled all of us at Mazda to focus on giving back to our local communities and our nation as a whole, so it was a natural fit for us to partner with a great organization like the American Red Cross,” reported Jim O’ Sullivan, Mazda of North America’s president and CEO. Mazda’s Drive for Good program involved the automaker donating $100 and an hour of community service for every new Mazda sold between November 25, 2013 and January 2, 2014. 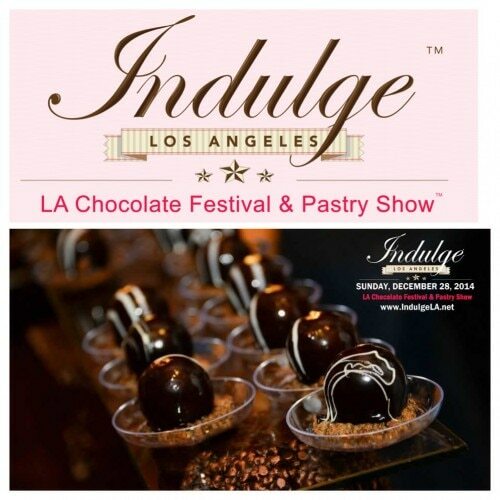 Contributions went to the customers’ choices among one of four national or 32 local charities. The Red Cross has a long and storied history of frontline disaster and war relief. Its blood drives help contribute to over 5,600 transfusions daily. I mostly review restaurants at dinner, sometimes at lunch, but never at breakfast. However, when I was invited to flip pancakes with Miss America 2014, Nina Davuluri, I got up (early) and drove to Hollywood this morning.